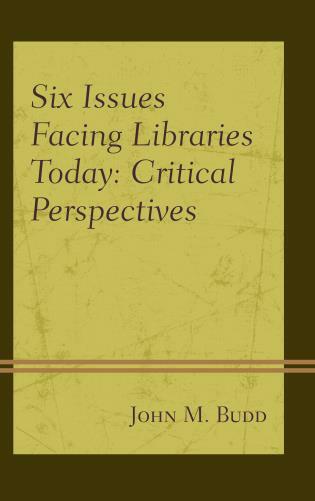 Marcy Simons is the organizational development librarian at the University of Notre Dame. 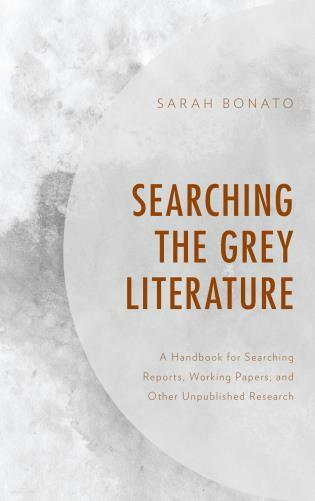 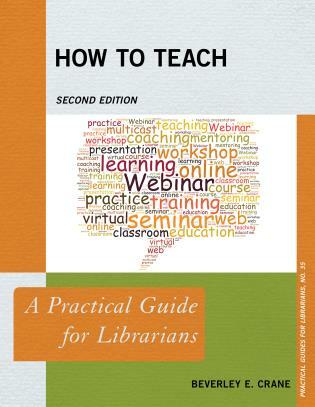 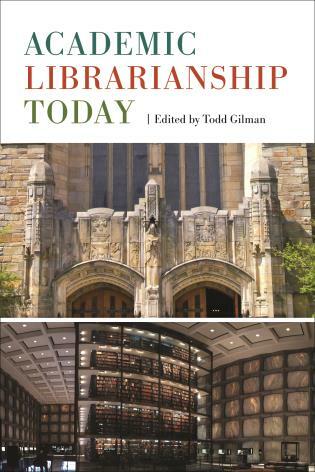 This work effectively summarizes the history of changes in general academic librarianship, while looking forward. 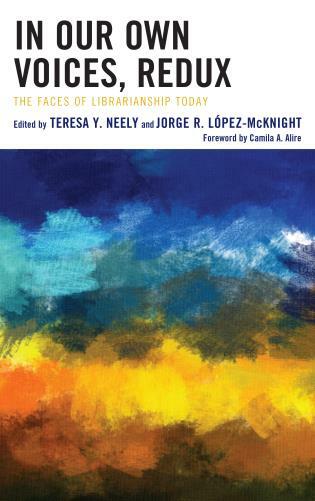 In other words, it identifies that where the profession is going is influenced by where it has been. 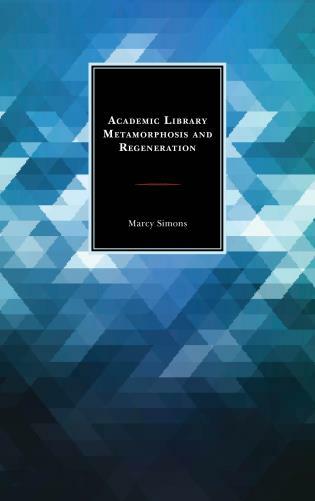 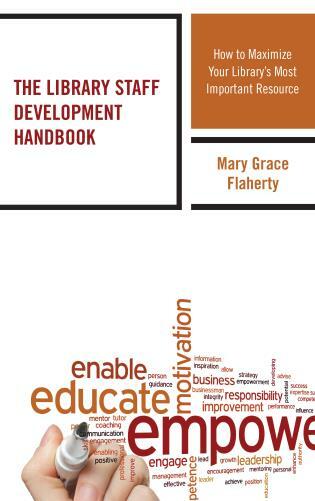 Academic Library Metamorphosis and Regeneration by Marcy Simons is an invaluable guide for champions of change in the library environment. 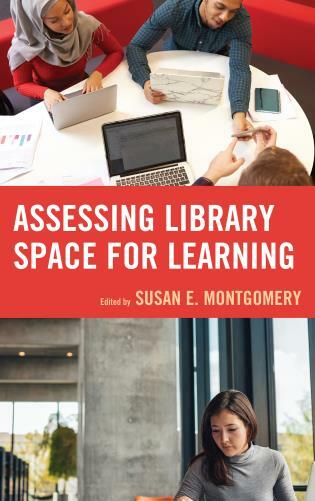 Ms. Simons distills the wisdom and experience of leaders both inside and outside of the library field in a very accessible format. 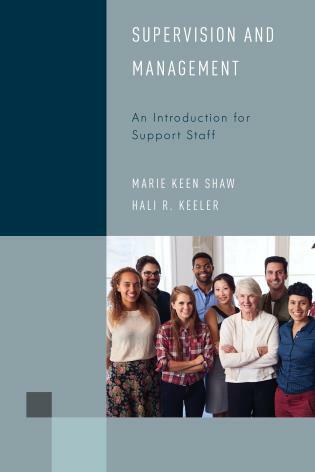 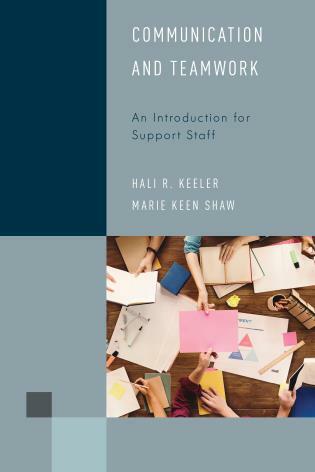 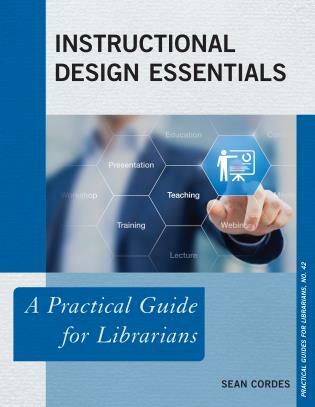 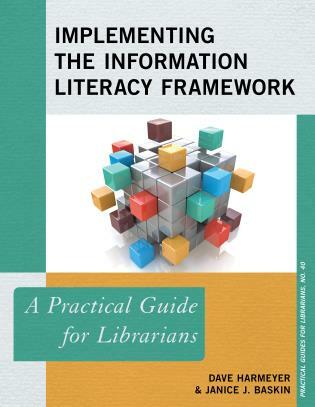 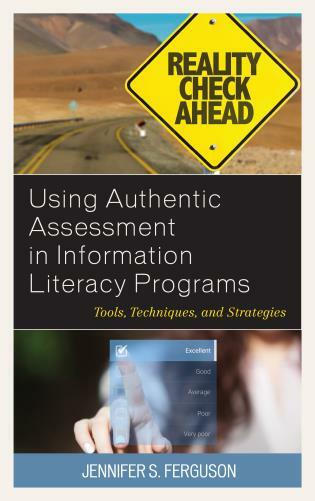 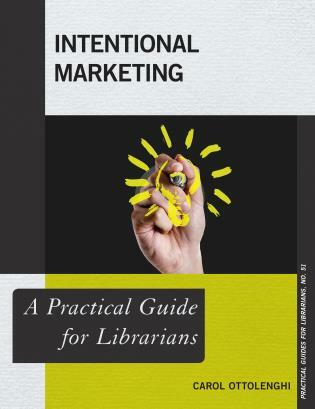 This resource provides library staff at all levels of experience an understanding of the theory and practice of change management, and the tools and resources for leaders struggling with change initiatives. 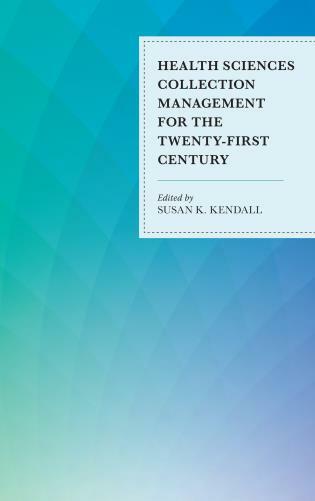 In a world where change is a constant, Ms. Simons gives us an opportunity to learn from the past to create a better future. 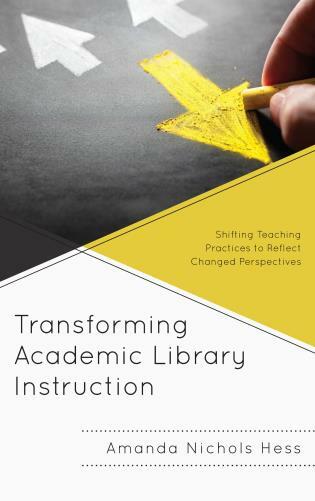 Academic Library Metamorphosis and Regeneration continues the discussions around change and transformation that are taking place in the library profession today. 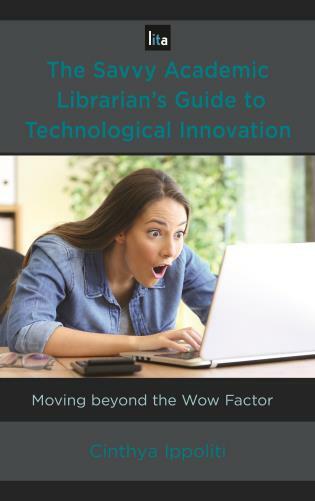 Academic libraries are undergoing change at a remarkable rate and have been through transitions that were unthinkable before disruptive technology changed everything. 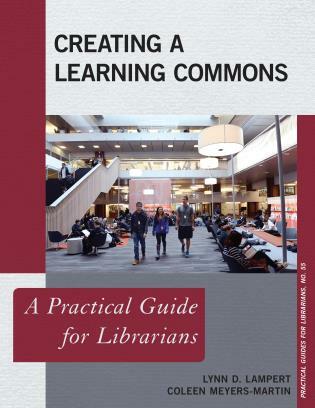 For academic libraries, changes in higher education, scholarly communication, and user expectations are driving a continuous need to adjust, transform, and re-create ourselves. 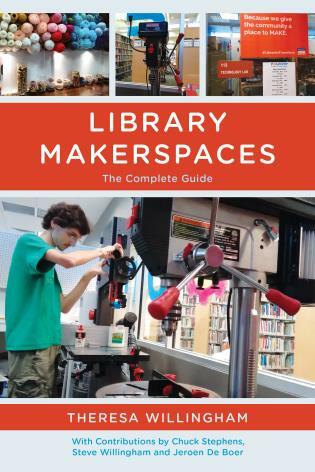 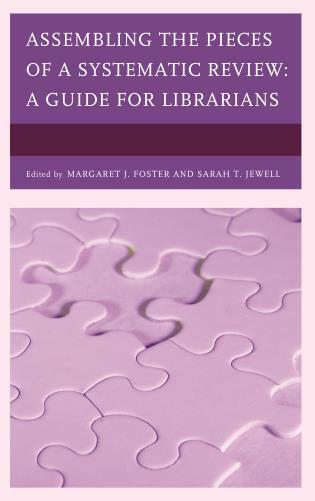 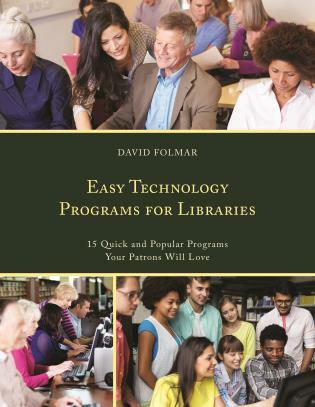 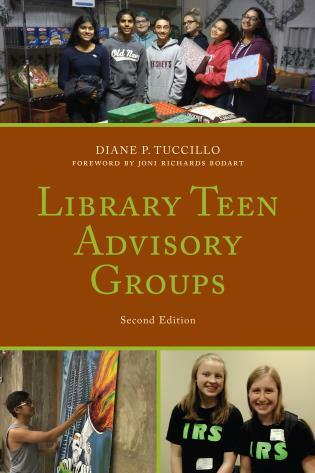 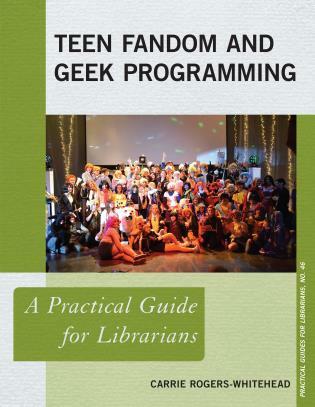 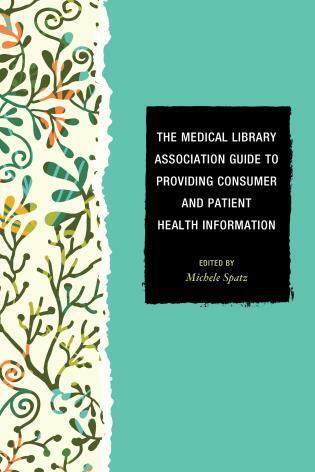 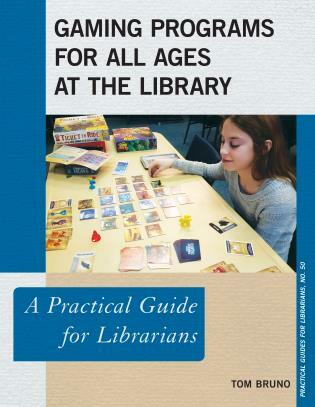 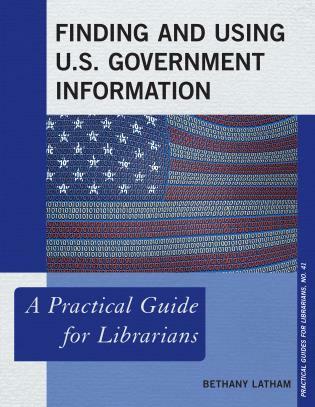 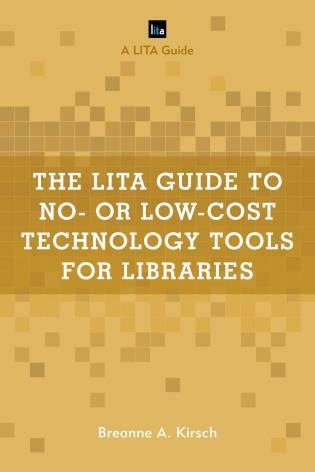 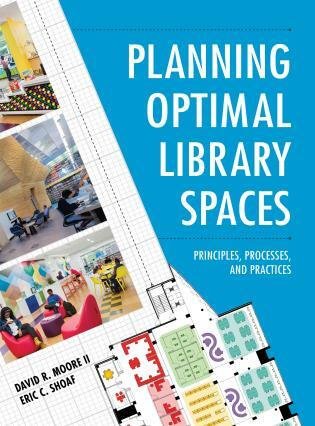 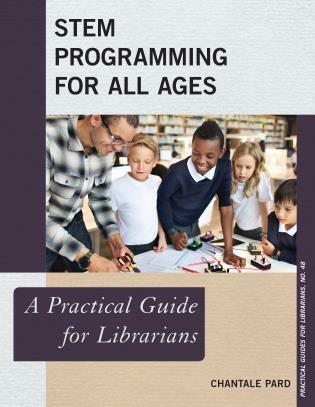 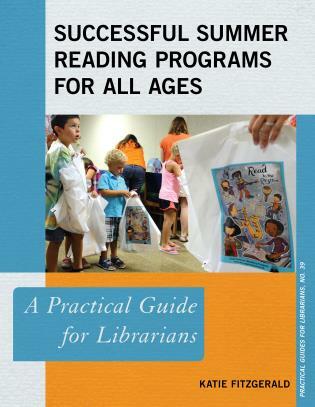 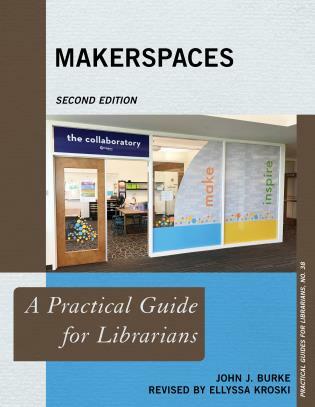 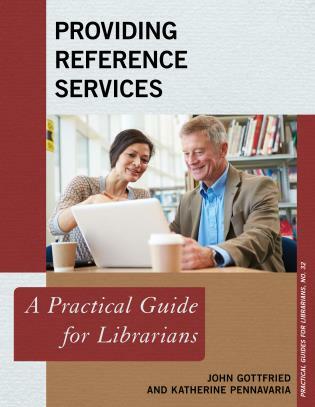 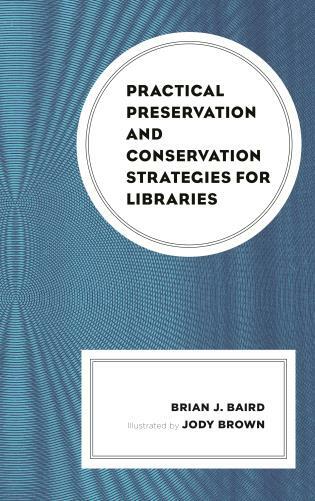 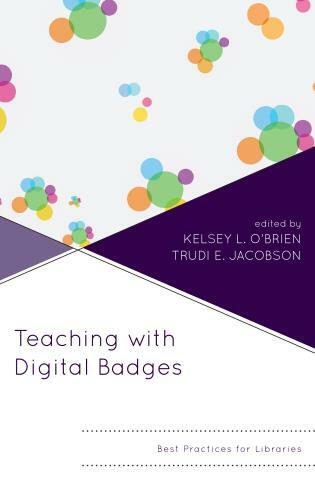 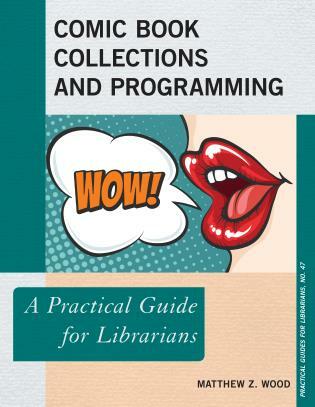 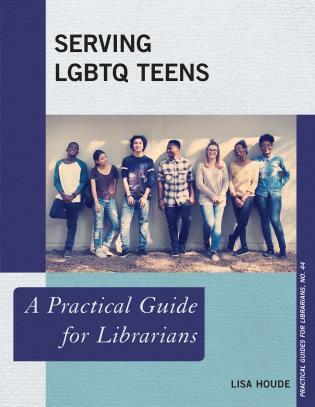 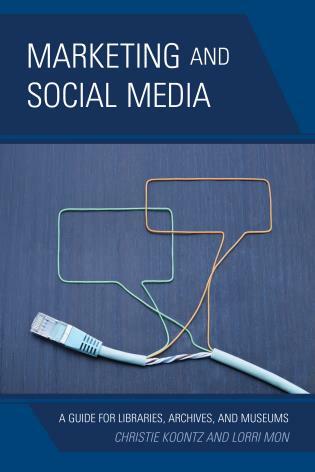 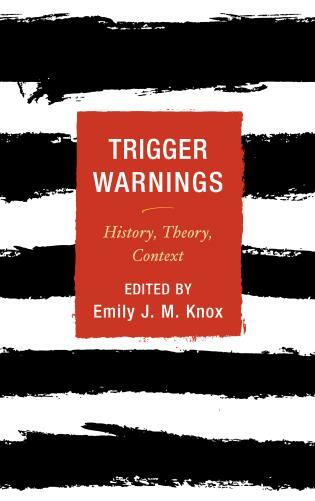 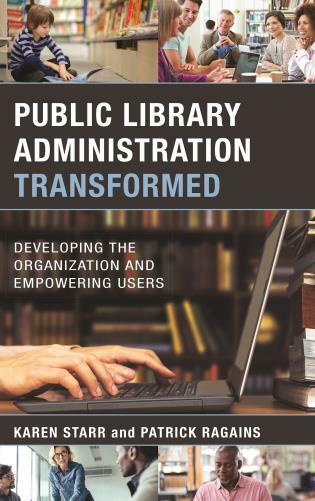 This book explores the changes that led us to where we are today, reviews academic libraries that have transformed, and offers suggestions for those who are beginning a change process.